When selecting the appropriate job interview dress you need to know if the company culture is corporate and conservative or more modern and relaxed. In other words, you need to find out the appropriate dress code before your interview. To be dressed overly conservatively can be as damaging as being dressed too informally. Follow these simple steps to find out what you should wear to your job interview at the company. This is how you find out the company dress code and select interview clothes that fit in with the company culture. If you are not going through a recruiter who can advise you on what to wear to your interview, take the following steps to find out the correct job interview dress code. What do the current employees wear to work? If you are unable to get the right information on the company dress code through your background research or your contacts, visit the company and see for yourself. If you live within reasonable distance visit the reception, lobby or other public areas such as Sales or Customer Service and tune in to the company dress code. Use the opportunity to gather brochures, company reports etc that will help you generally to prepare for your job interview. Observe what the current employees are wearing. Try to time your visit when employees are arriving or leaving the company or at lunchtime to be able to observe accurately. 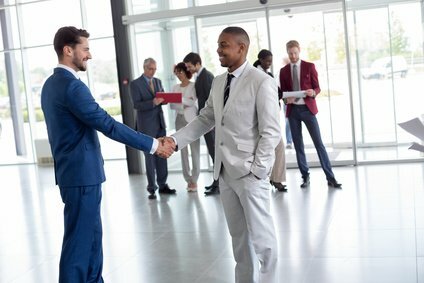 If it is difficult to get to the company you can phone and ask the receptionist, "Can you please tell me about the dress code at your office so that I can dress appropriately for my interview?" Alternatively you can phone and ask Human Resources about the appropriate job interview dress code, they usually are happy to assist. You could phrase your question as follows: "I have an interview with Mr. Jones for a Customer Service Agent position. Could you tell me what would be the appropriate way to dress for this interview?" Other sources of information about the right job interview dress include recruiters who deal with the company, customers and suppliers. You can also use social networking sites such as Facebook and LinkedIn to connect with current employees and find out what you need to know. Once you know the type of corporate culture then select your interview dress accordingly. Environments such as banking, accounting, insurance and law often have a more rigid and conservative dress code. Work environments such as retail, advertising and sales may follow a more casual manner of dress. What job are your interviewing for? 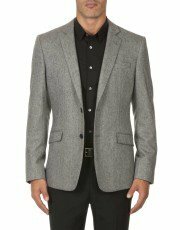 Your selection of appropriate interview clothes will also depend on the type of job you are interviewing for. The job interview dress code for a management job will differ to that of a teaching job. Find out more here. Generally it is advisable to dress for a position at a more senior level than the one you are interviewing for. Job candidates are expected to dress more formally for the job interview than once they are in the position. This sends the message that you are aware of and respect the importance of the interview situation. 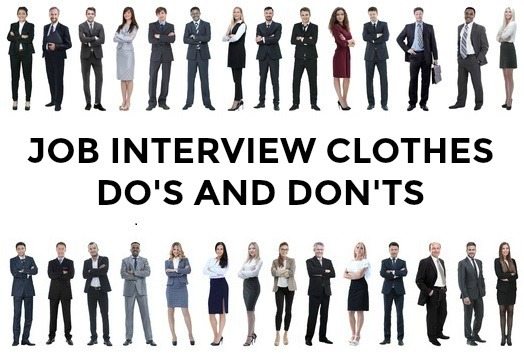 Whatever the company dress code, there are certain interview dress do's and don'ts that always apply. Prepare your job interview clothes beforehand by spending some time finding out about the company dress code. This will ensure that you arrive at your interview both confident and comfortable that you look the part. - find out about colors, style and fit. Making the right first impression is essential to your job interview success! 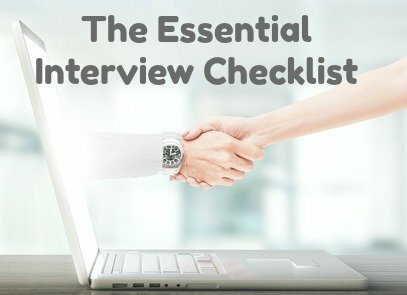 What else do you need to have ready before your interview? Find out with this interview checklist.